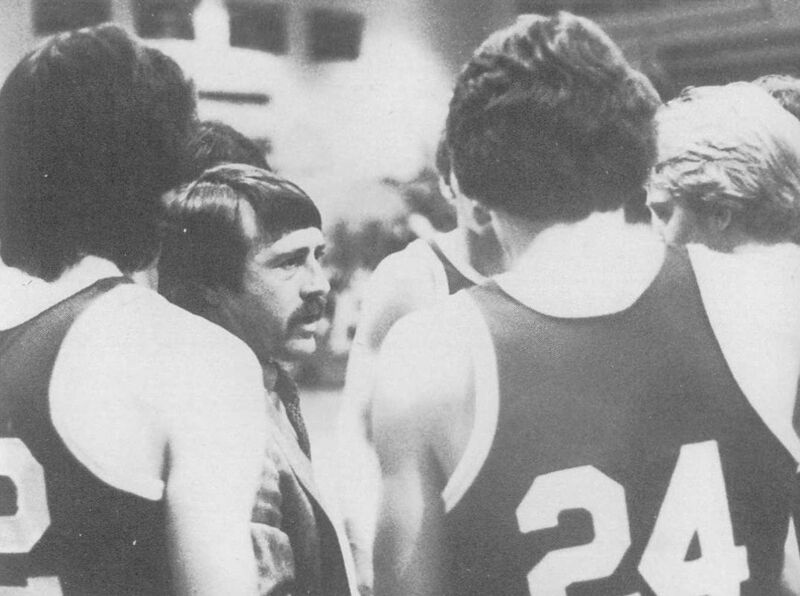 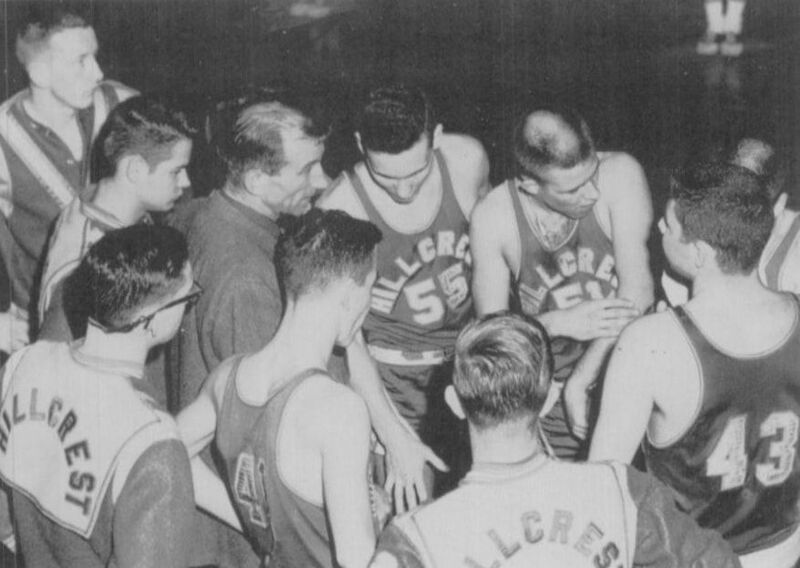 63-49 (.56%) overall at Buffalo (Class M 3rd Place in 1970) & HHS. 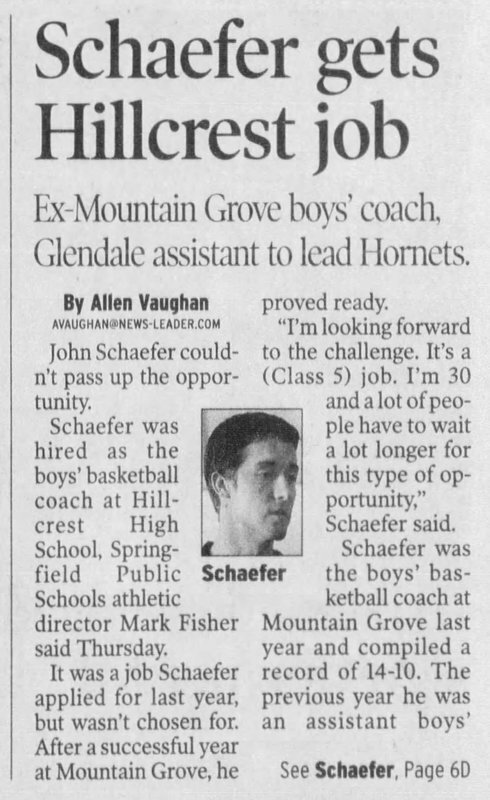 Nine years at Jarrett Jr. High and one year at Parkview as an assistant. 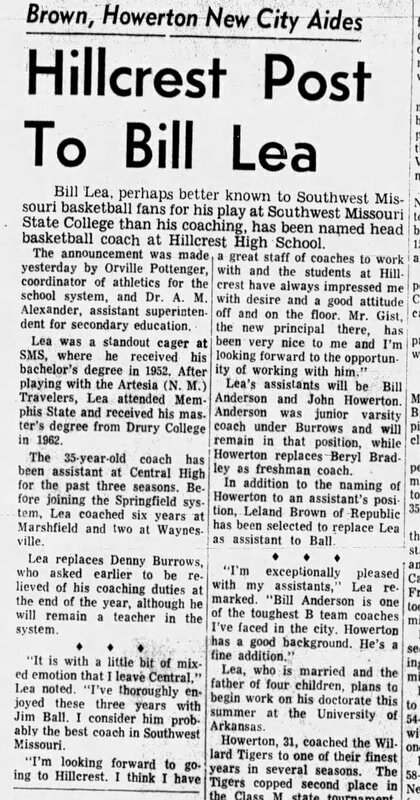 Grad assistant at Pitt State, Assistant Coach at SMS for two years, played for his father in high school at Boley, OK (2nd Place Class A '73, 1st Place Class A '74, 1st Place Class B '75, & 1st Place Class A '76). 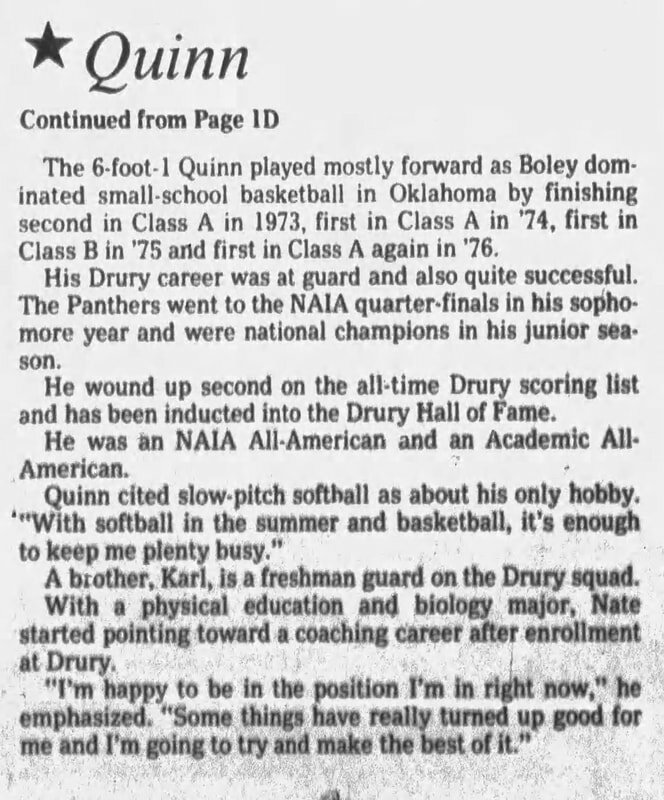 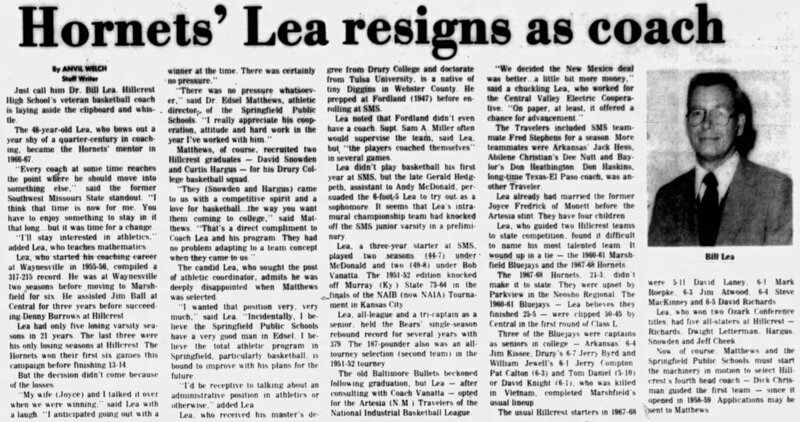 Played college basketball at Drury (NAIA National Champions in 1979). 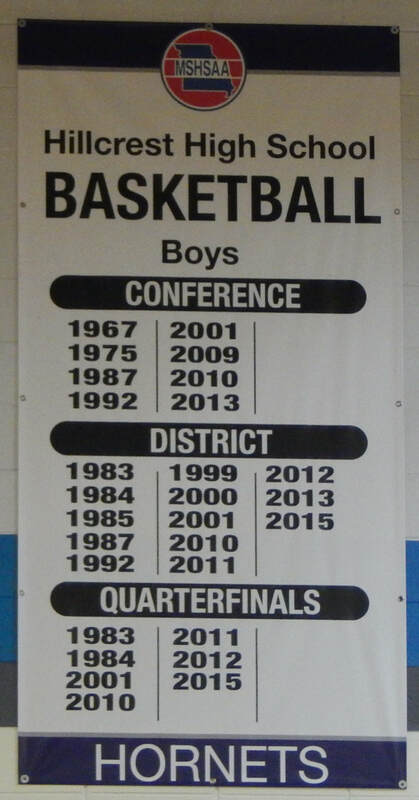 54-51 (.51%) overall at West Plains, Camdenton, & HHS in Missouri. 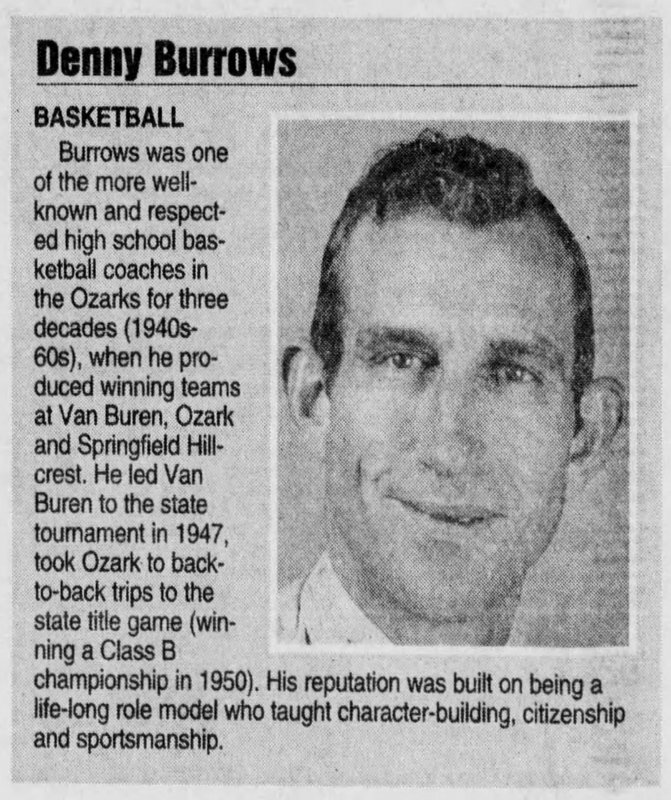 In Arkansas, he coached at Bradford (girls head coach 1991-1995), Viola (girls & boys basketball, 191-42 as the boys coach, & baseball. 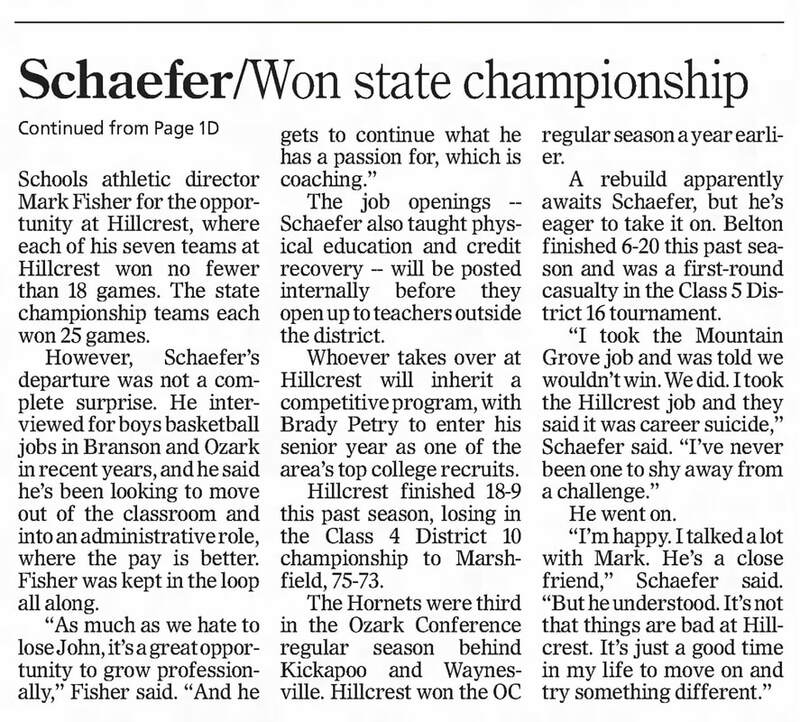 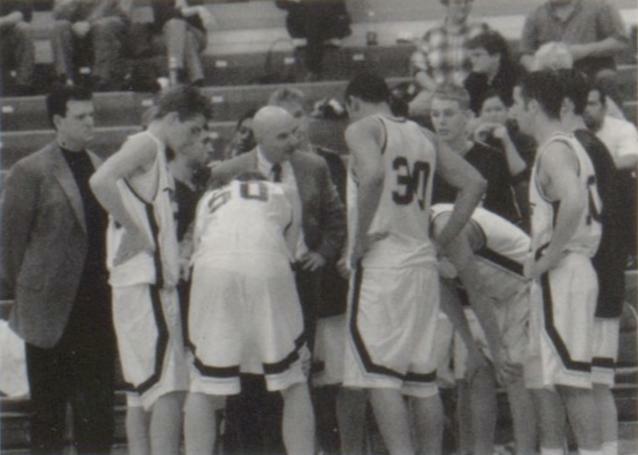 His teams won two state titles in baseball, '98 & '99, and a 2002 state title in boys basketball). 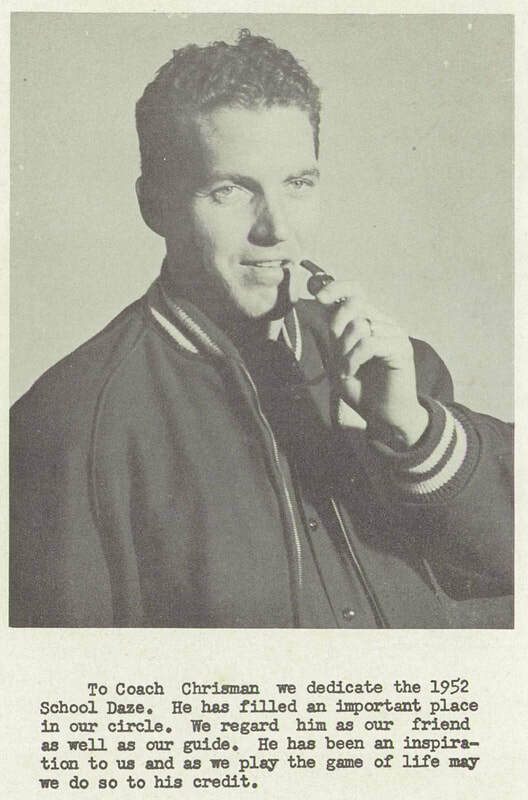 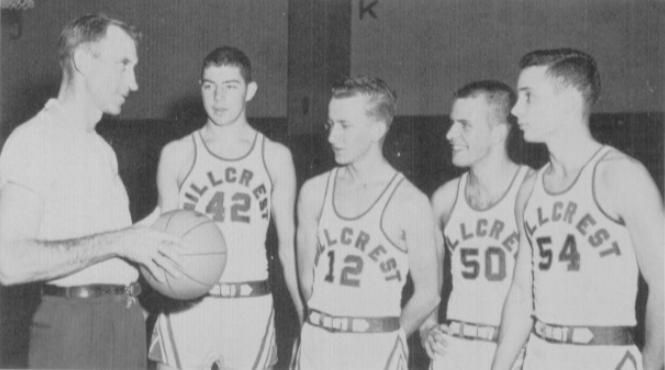 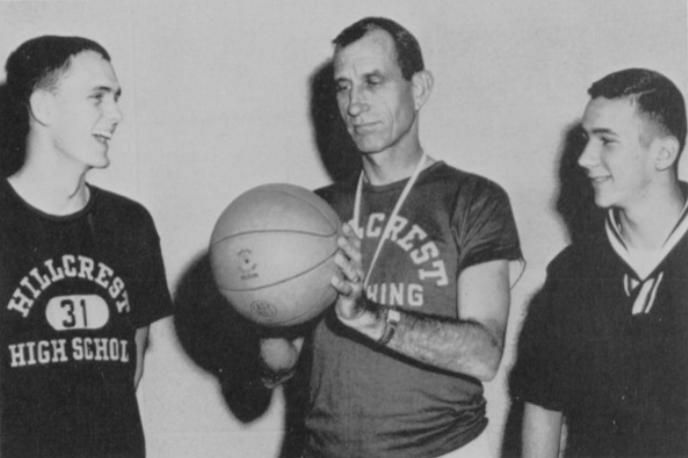 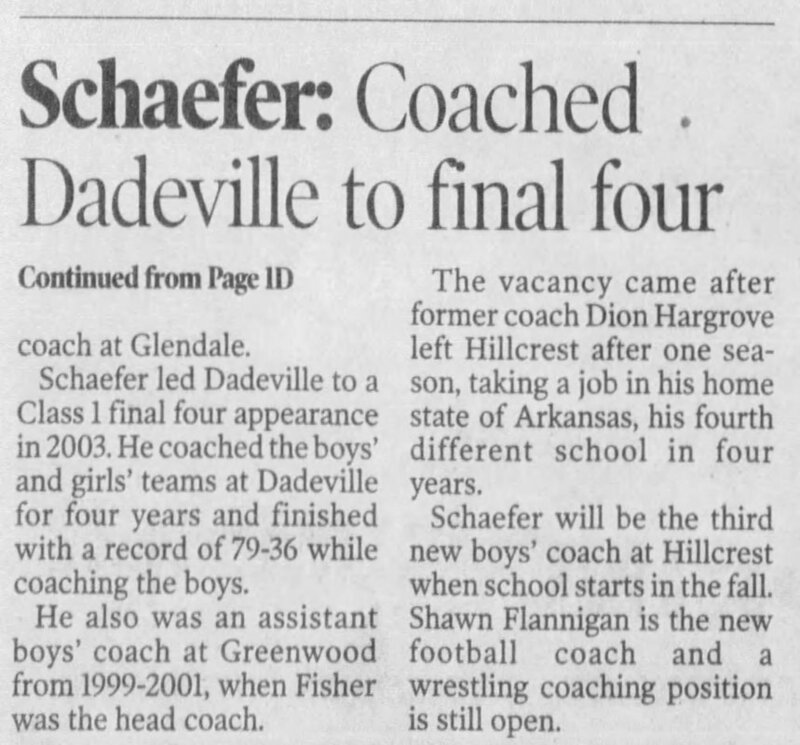 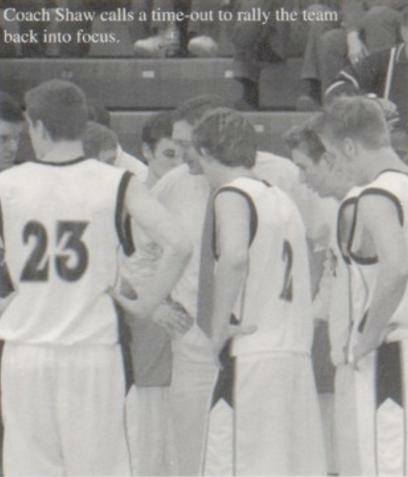 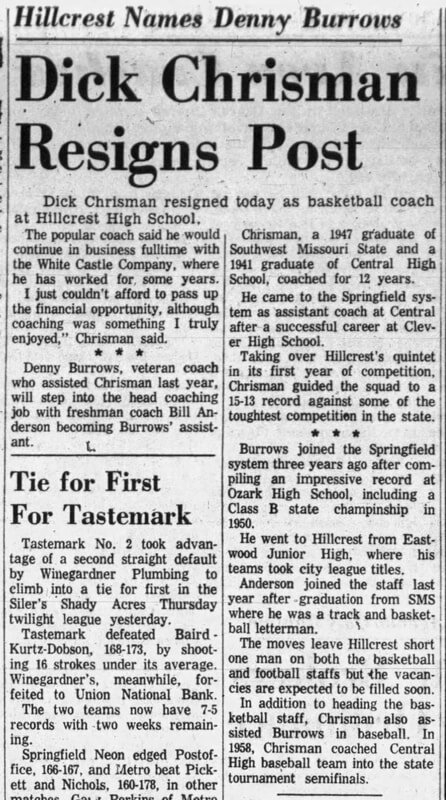 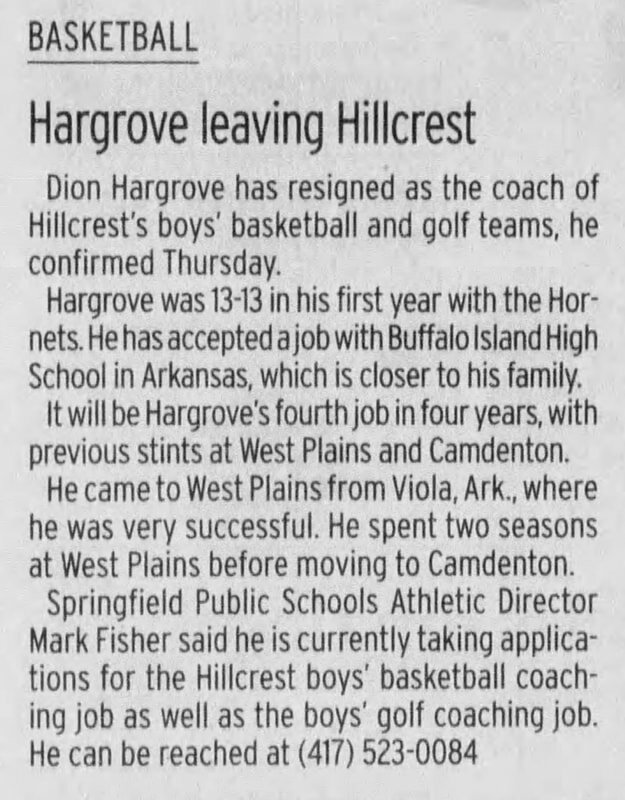 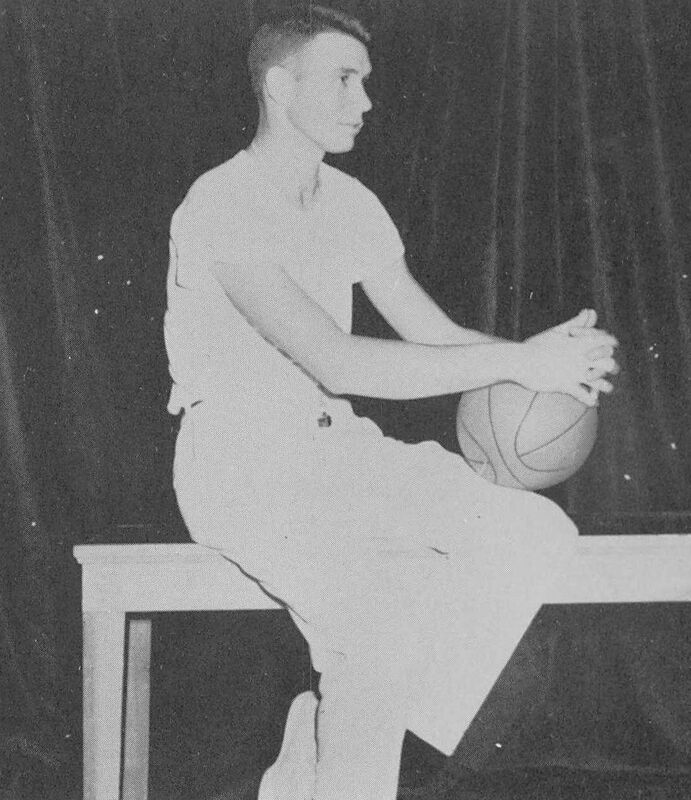 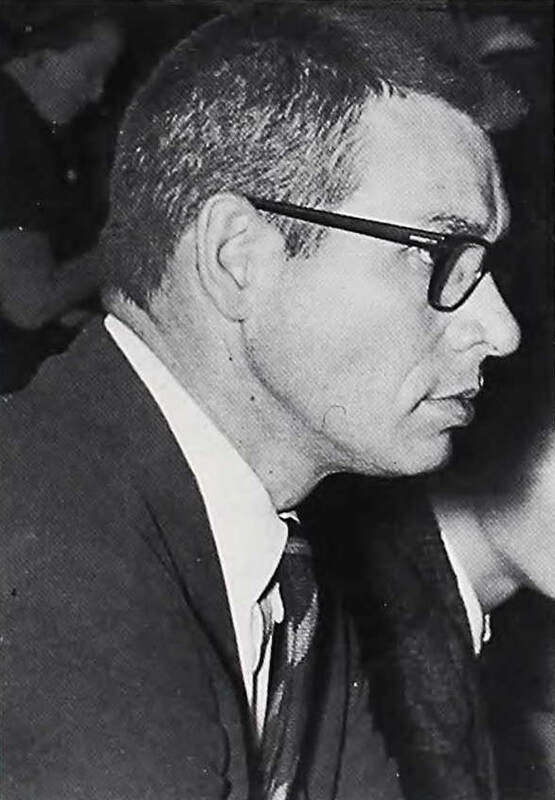 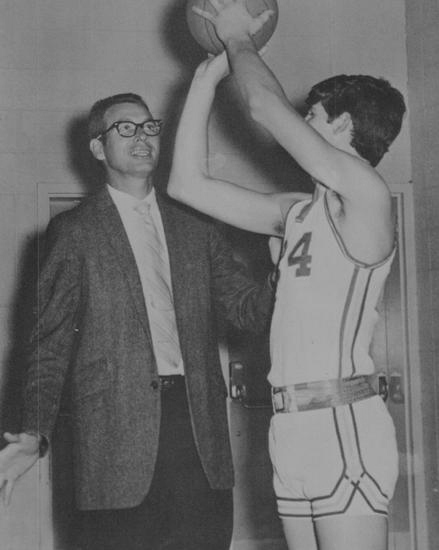 Post-Hillcrest, he returned to Arkansas to coach at Buffalo Island, Flippin, and Perryville. 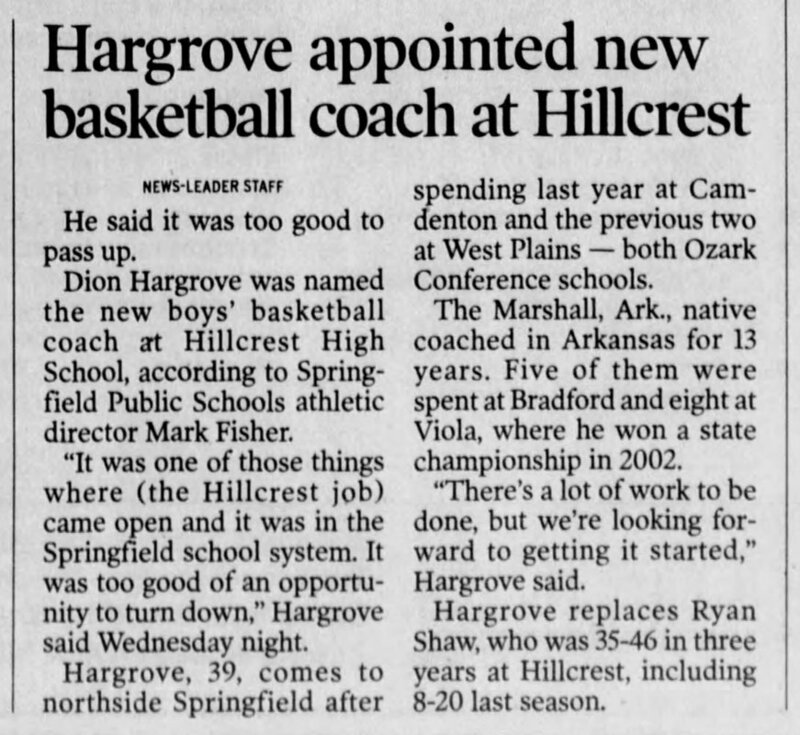 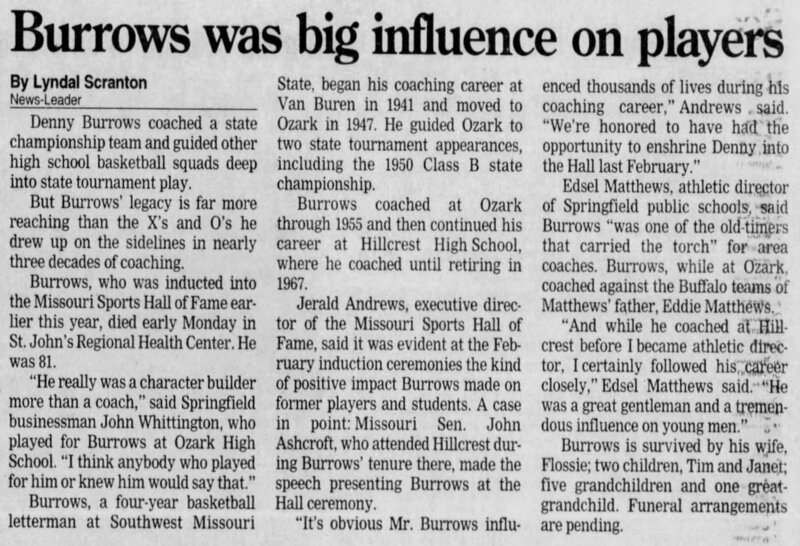 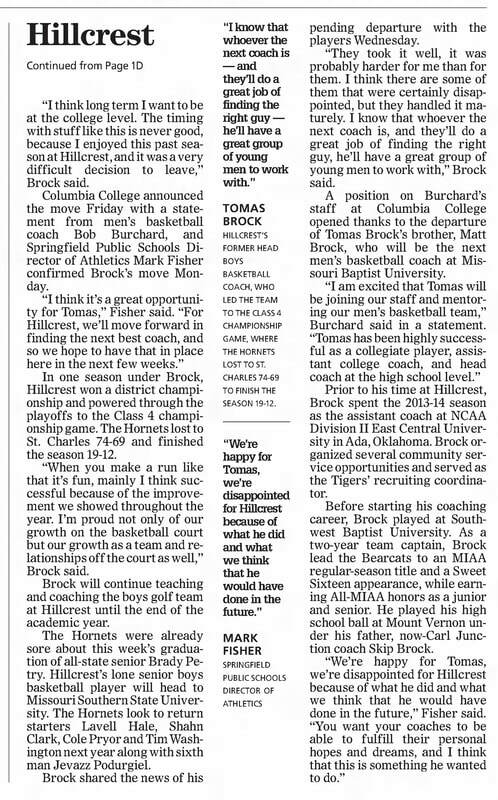 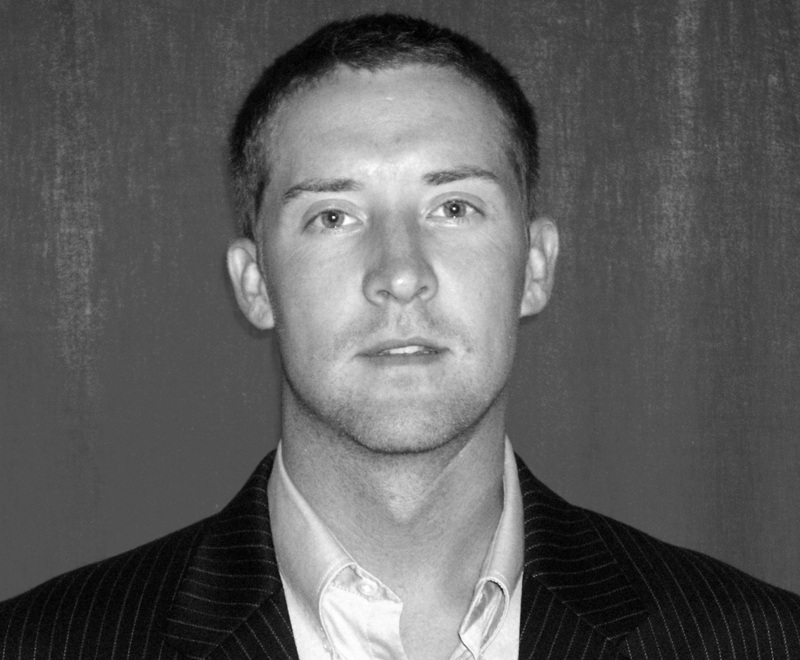 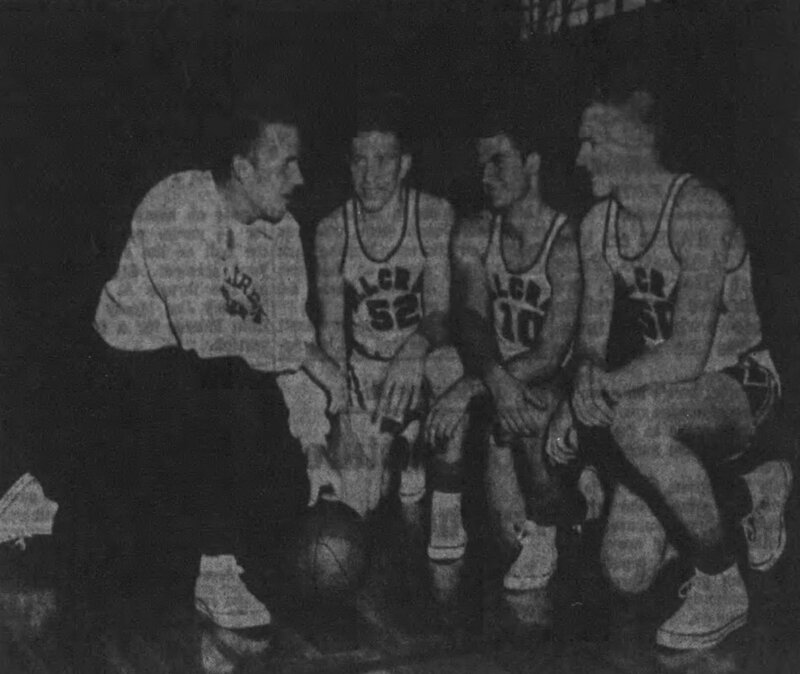 Assistant coach at Kickapoo (5 years), played college basketball at Evangel University and high school basketball for his father Phil Brown at Calvary Academy in Springfield, Illinois.